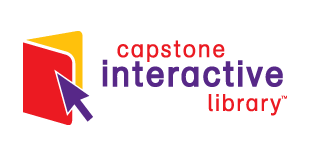 The mission of the Dunleith's Media Center is to ensure that members of the school community are effective users of ideas and information by promoting enthusiasm and enjoyment of reading and by providing collaboration with fellow teachers, access to a rich assortment of resources, and instruction in technology and information literacy skills used in real-life contexts. Our Media Center contains approximately 9,000 items of age-appropriate material to fulfill this mission. Audiovisual equipment, housed in the Media Center, is available for teachers to use in the classroom. Students may keep library materials for two weeks. We do not charge overdue fines; however, any item that is lost or damaged must be paid for before new library books can be checked out. Kindergarten students have a limit of one book to be checked out at any time. First and Second grades may check out two books at any time. Third, Fourth, and Fifth grades may check out three books at any time. Students are welcome to visit the library throughout the day with a pass from their teacher, but in groups of three or less. 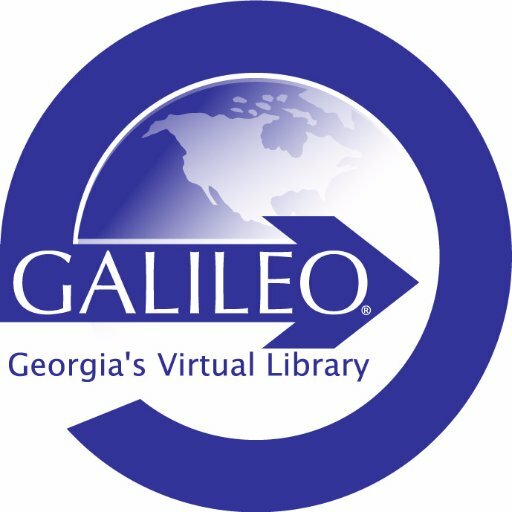 A School-Wide Signup Genius Calendar permits teachers to schedule class time in the library for class checkouts, read alouds, monthly informational lesson, and/or collaborative lessons (start January). YOUR STUDENT ID NOW WORKS LIKE A LIBRARY CARD NUMBER. 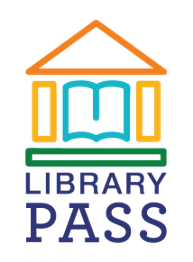 IT’S YOUR VERY OWN LIBRARY PASS! We invite you to send your questions about the Dunleith Media Center to us by email.